Rogač is a port situated in the central part of Šolta island’s northern coast. It is the only ferry port on the island and a crucial connection point with the mainland, so it is surprising that there is only one (OK, maybe two) restaurants in the village. 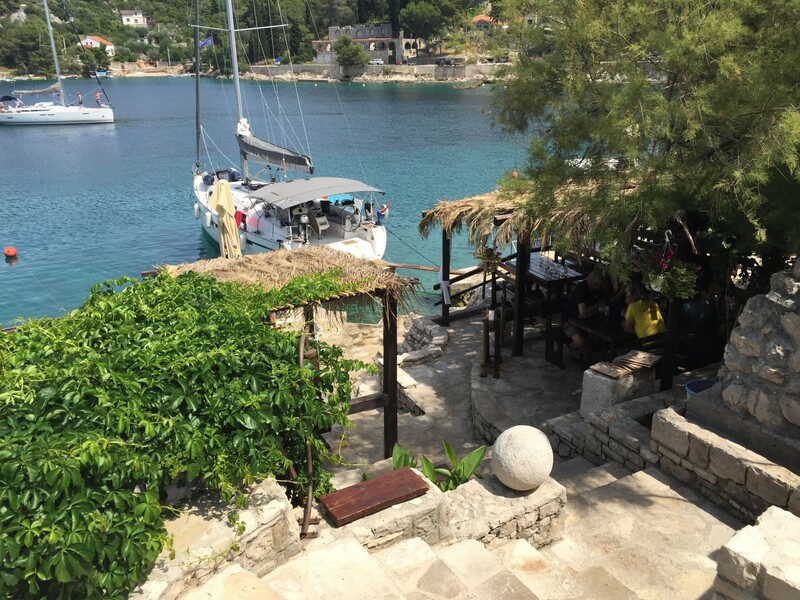 The port’s restaurant is called Pasarela, and is situated on the waterfront, 50 m from Rogač’s marina and the base of the SailingEurope fleet. This restaurant/pizzeria is certainly the first (and almost only) choice for a decent meal when in Rogač, so it is not surprising that it is very often too busy to accommodate all visitors. Since Rogač was founded as a port to Grohote, the largest and most developed village on the island, you should go there to find the answer to the question in the title. Do not be afraid of endless hiking because Grohote is just 1 km away from Rogač port, which is close enough for a nice walk. 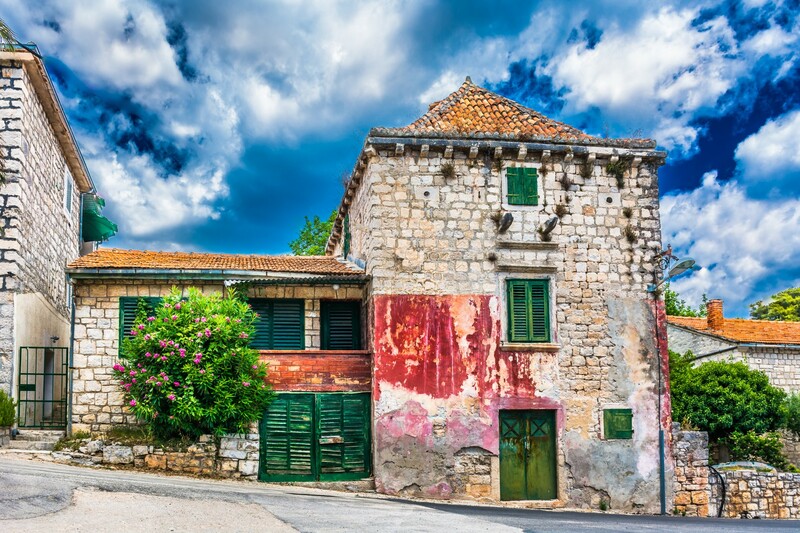 In the past, Grohote almost represented a certain metropolis to Šolta, since the field in the central part of the island had for centuries been exploited for wine and olive-oil production. All the goods were exploited to Split and the region through Rogač port. Nowadays, the architecture and the atmosphere of Grohote is reminiscent of the old-fashioned agricultural lifestyle. 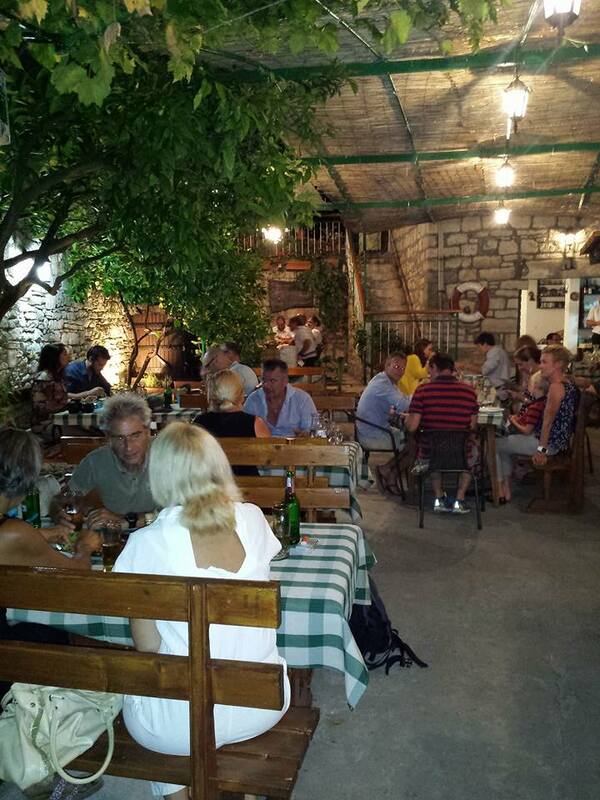 The place to go for a meal in Grohote is “Momčin dvor” tavern, or konoba, as the Dalmatians would say. Whether you are coming here for a lunch or dinner, you can count on ever-smiling and cheerful staff. 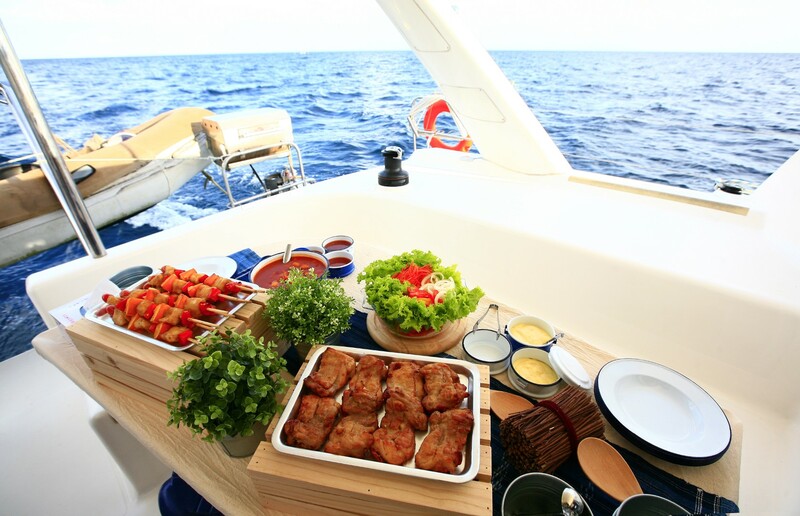 After a few welcoming words, you will be offered a simple but genuine and extremely delicious meal. The owners of this establishment keep the tradition, so the best choice would be to order something that laborers would eat after a day of hard work in the fields or vineyards. Veal stew with homemade gnocchi is a local dish here, even though it is not seafood. 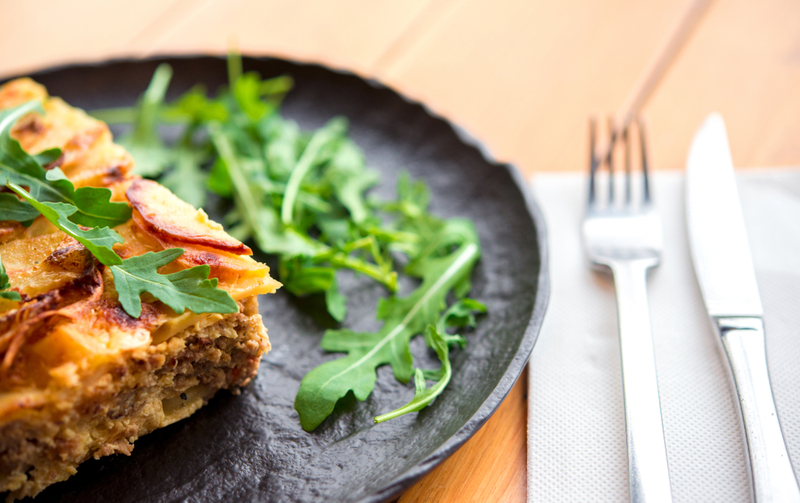 Lamb is prepared in several ways at “Momčin dvor”, while black cuttlefish risotto does not leave anyone disappointed. The wine selection is small because the owners do not buy bottled wine. They produce their own Dobričić, an indigenous Šolta wine, far ancestor of the Californian Zinfandel.